In version 10.4.6, Final Cut Pro users who open a library or import content will see a window listing any incompatible media files the software found. Users can immediately convert these files by clicking 'Convert' in the window. Copies of the converted content are created in Apple ProRes format and stored in the library's media storage location. Existing clips in the library are then relinked to the converted files. 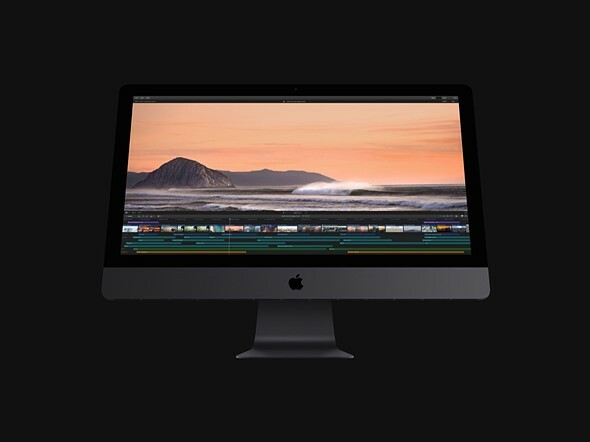 There's an exception for Motion projects, however, with Apple warning that Final Cut Pro won't detect incompatible media files in these projects. Instead, users will need to open the project in Motion, after which point a message will appear warning if any incompatible media is present. In that case, the user would need to convert it using QuickTime Player or Compressor. A better feature would be competent basic editing functionality. If this means I can finally watch my wedding video, that would be amazing! Or just open them with VLC! Final Cut isn't playback software, but that's all VLC is. Now correct, even today, if OSX is refusing to open and play a video file in Quicktime, it's usually easiest to just try VLC. I know final cut is not a player, but why bother to convert those legacy files and deal with double degradation and time to convert when it will simply be possible to open them on a third party software? Just to stay with a player that comes with the OS? Because one may want to edit those videos into a new video. Think of it as having written something in the MS .doc format, and wanting to use the same text in a file that you're writing in the MS .docx format. True, as long as VLC can open files on OSX machines, people will just use VLC for playback of files that Apple refuses to play. "Final Cut isn't playback software, but that's all VLC is." And so little do you know about VLC. VLC is about everything else than a non-linear video editor or music generator. VLC has other software that has additional features. I believe your error is confusing software like VLMC with VLC. VLC is pretty far from an NLE. "So next time you should maybe use the software you are talking....."
I do. And clearly you're not familar with VLC. It's neither Shotcut nor Audacity. And yes, I've used VLC on a Mac. "VLC is not "just a playback software""
Yes it is. I don't even remember if it can competently export a still frame or a sequence, but that's about it if so. Not to mention that VLC doesn't even handle multichannel audio correctly anymore (the center channel is often missing). Switched to IINA last year. Way better. I guess I just don't understand... Why will newer stronger faster more powerful systems of the future have trouble running older slower media from the past? Why does it need to "detect and convert"... rather than "detect and play"? Don't know about Final Cut, but every time, I've tried to edit AVI files with Premiere Pro 5.5 or the freeware Shotcut the audio track ends up being half a second when I render the file to a final form. Never solved the problem starting with AVI files (a digital video tape file) but once I convert the file to say MP4, then there's no audio timing problem when editing and outputting. They simply don't want the os to have old codecs, maybe to force you to newer better standards or for possible stability issues. Kind of like forcing people to use type-c usb on their computers. Is it better having to waste time converting a file and also having the degradation of two different compressions? I am not sure, as I am not sure I'd like to deal with converters for pretty much every usb peripheral. Let's assume we now have better newer stronger and faster brains than 3000 years ago. It doesn't mean we can nor should speak languages people used back then ;) New ones probably fit our reality better today. Interesting assumption. "Let's assume we now have better newer stronger and faster brains than 3000 years ago". How do you know that? I wouldn't make that assumption. We don't. It was a metaphor. Still, we don't need dead languages, new ones are better suited for 2019. And supporting old languages isn't "free". Good Apple! Very Good. You must have learned from Nikon. The pre-existing legacy lenses that required $250.00 adapter that is now free. If Apple had not converted legacy format for free they will have a humongous problem. But ... in the beginning Apple decided not to convert ... eventually, they decided to convert. It is doeable after all. Why give us a hard time. Always remember, because of that Apple we became sinners. In the internet age, scholars said it was not Apple. It was something else. What made them change their mind? Good on you Apple. I feel like they should be focusing more on winning people back to their platform with groundbreaking features. A lot of people have jumped over to Resolve and Premiere including myself. Loving Resolve. 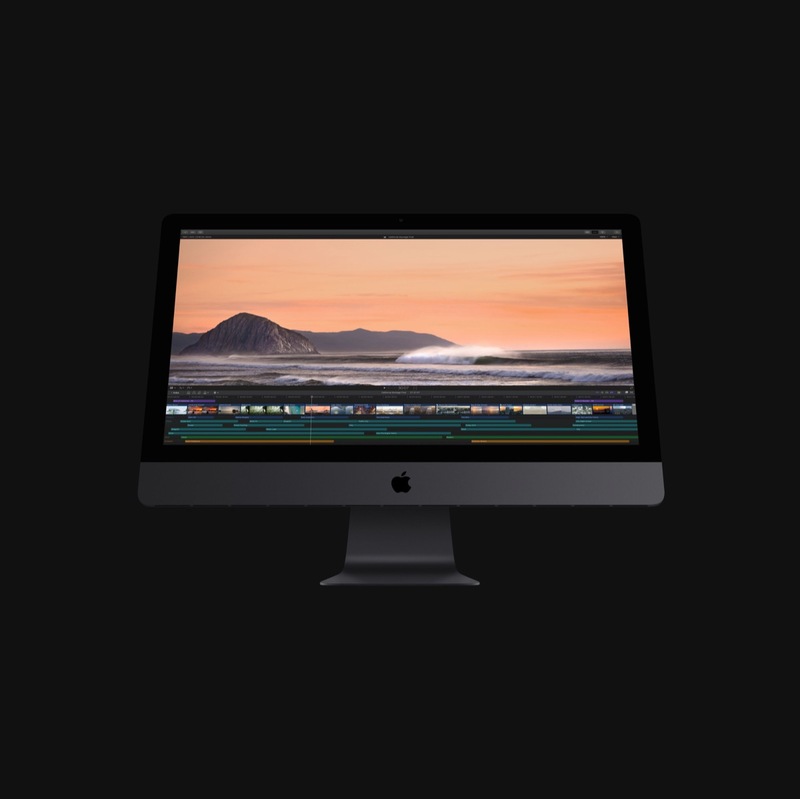 I still prefer FCX myself, but been trying Resolve recently and am really liking it. Plus it is really easy to send a project to Resolve, do some work on it (the Stabiliser is similar to Adobe's warp stabiliser, so a lot better than FCX). Then transfer back. I just wish there was more fusion training out, still can't leave AE for Fusion even though I really want to because I know what it is capable of. Another useless update. I’m sticking with iMovie. Does everything pretty much the same and much cheaper. Have you thought that maybe, just maybe, that this product is not for you? iMovie is pretty good as long as you don't need to color grade or anything complex. 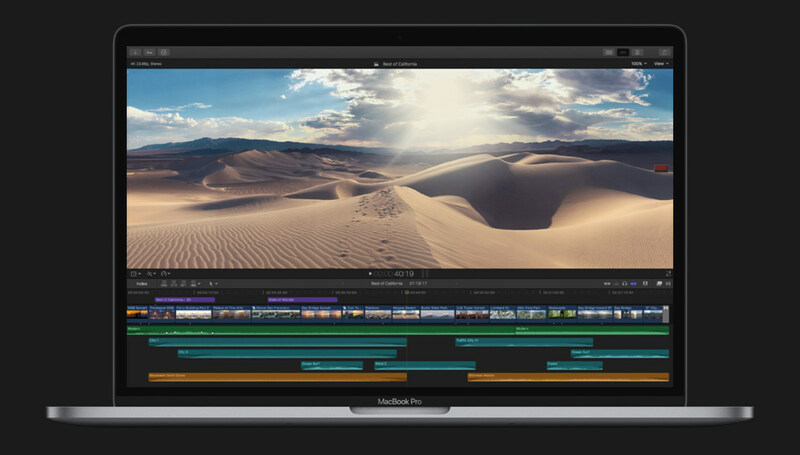 It handles 4K footage faster than Premiere Pro. Who needs medium format when you have an iPhone right? Yeah I am an iMovie pro edittor & colourist, not. IIf you are happy with iMovie (free!) fine. If you need more, FCPX is the next step. I tried to use iMovie at my work after being used to FCPX, Premiere Pro and Resolve for years. It really didn't click and I felt very limited. I understand that Imager of is probably producing very novice stuff and that is fine. We all dabbled in MS Paint to learn how to use a computer did we not?